Goodreads Summary: One night when Liza went to bed, Patrick was her chubby, stubby, candy-grubbing and pancake-loving younger brother, who irritated and amused her both, and the next morning, when she woke up, he was not. In fact, he was quite, quite different. From "New York Times" best-selling author Lauren Oliver comes a bewitching story about the reaches of loyalty, the meaning of love, and the enduring power of hope. I love Lauren Oliver's books, so even though this is MG rather than YA I wanted to give it a try. And I am glad I did. 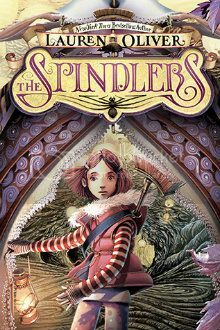 The Spindlers proves once again what a way Lauren Oliver has with words; the story is both imaginative and beautiful. Liza has always been fascinated with stories of otherworldly creatures, stories told to her by her babysitter Anna. So when she wakes up one morning to discover that her brother Patrick is not really her brother Patrick anymore, she knows exactly what happened - the spindlers have stolen his soul. Knowing that her parents will be no help, Liza decides to go after Patrick's soul herself, which means going Below. Liza thinks she knows some of what she will find, but the world Below is even more vast and filled with more fantastical creatures than she could have imagined. Fortunately, she finds a friendly tour guide, and together with Mirabella she begins the journey to the land of the spindlers. But even if she makes it to the spindlers' land, can she really defeat the evil queen and rescue Patrick's soul? Luaren Oliver packs so many good things into such a short book. Liza is a great protagonist and very authentic - she cares about her brother Patrick but has issues with her parents, she is afraid but willing to face her fears when necessary, and she is clever even though she makes mistakes. She also believes in the magic of stories, and her going Below really was like her stepping into a storybook. I enjoyed reading about her journey - there were plenty of tricks and turns, but there were also lighthearted moments, especially with Mirabella. In some ways aspects of The Spindlers had echos of other classic books, but Lauren's imaginative storytelling turned this book into a work that could stand on its own. 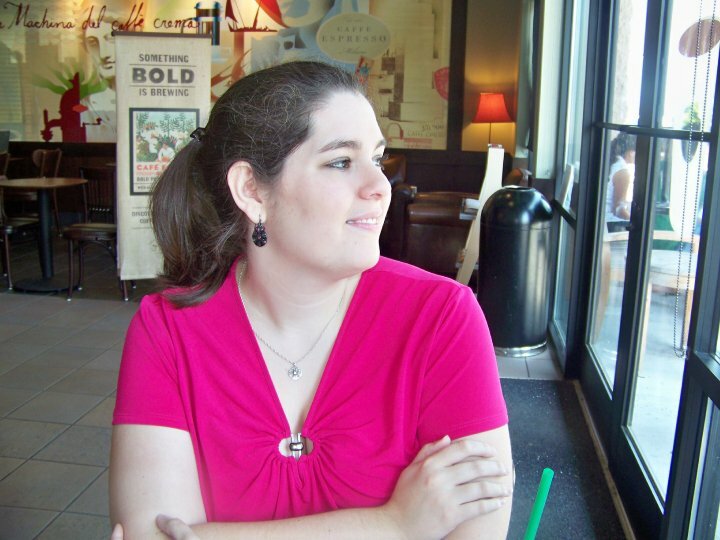 What really makes this book come to life is the writing style and vivid descriptions. I could clearly see the world Below as Liza experienced it; the descriptions turned fantasy into reality. I also enjoyed seeing so many inventive magical creatures in this book, especially the nocturni. With all that was going on, there was certainly never a dull moment in Liza's quest. The Spindlers is a book thoroughly infused with magic and beauty; it is an entertaining read while also providing a good message. Readers of all ages will find something to enjoy in this story!